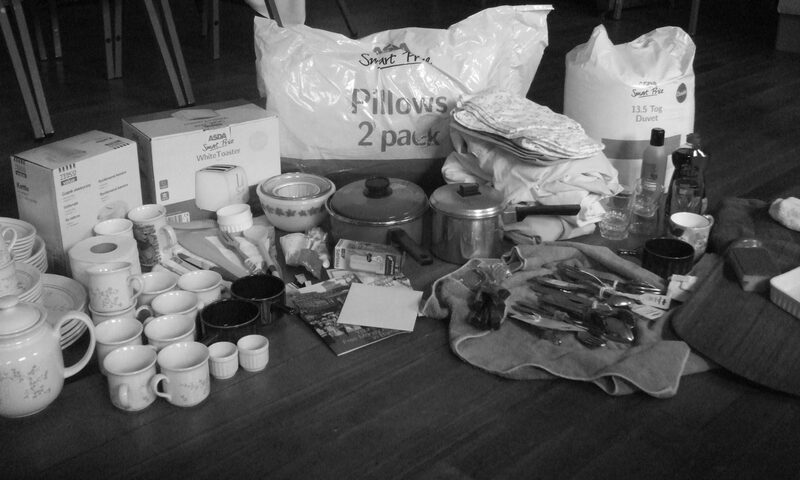 The Starter Packs that we make are freely distributed to people in need. We believe in giving people a hand up, not a hand out. please state how you are involved with this client and give a brief outline of their current circumstances. Why do they need a Starter Pack? As Starter Packs is a limited resource, clients who have an existing tenancy or who are leaving care are not eligible.